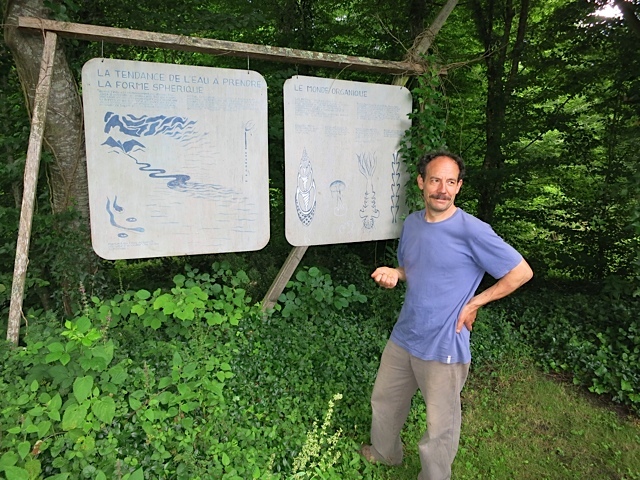 We will be organizing a series of talks, presentations and performances about water with people from various backgrounds. This series will be in collaboration with the E.A.R.T.H. Lab (a new environmental arts center in the UCSC Arts Division). The talks will be documented for our new documentary film. Special guests have included: Reverend Billy Talen, Balloon Maestro Judy Dunaway, and Author of 'Ecosexuality : When Nature Inspires The Arts Of Love' Lindsey Hagman. UCSC Students and Santa Monica Faculty, Students and critters of all kinds will come together in a series of events that will culminate in a Wedding to the Sea! 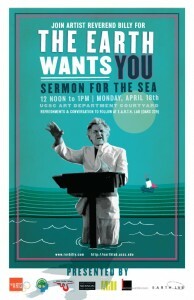 Reverend Billy's special Sermon on the Sea will take place in the Art Department Courtyard at high noon. In celebration of the release of his new book, The Earth Wants YOU!, Reverend Billy will perform a special Sermon on the Sea at UC Santa Cruz's Baskin Art Studios in the Art Department Courtyard at 12 pm. Refreshments, conversation and book signings will follow outside the E.A.R.T.H. Lab, DARC 229. Refreshments courtesy of the Institute for Arts and Sciences. Bill Talen (Reverend Billy) is founder and creator of Reverend Billy and the Stop Shopping Choir, a New York City based radical performance community, with 50 performing members and a congregation in the thousands. 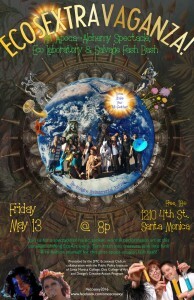 They are self-professed wild anti-consumerist gospel shouters and Earth loving urban activists who have worked with communities on four continents defending community, life and imagination. For over 15 years, Reverend Billy and the Stop Shopping Choir have preached against consumerism and militarism as the devils of contemporary society. For more information go to revbilly.com.